Global warming is increasing day by day and it is the responsibility of every individual to join hands in reducing the carbon footprint. Almost all our daily activities from turning on a light bulb to driving a car produce emissions that cause a threat to the environment. 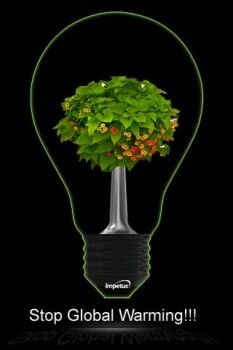 By making small changes to our lifestyle it is possible to reduce our harmful impact on the planet and even save money. 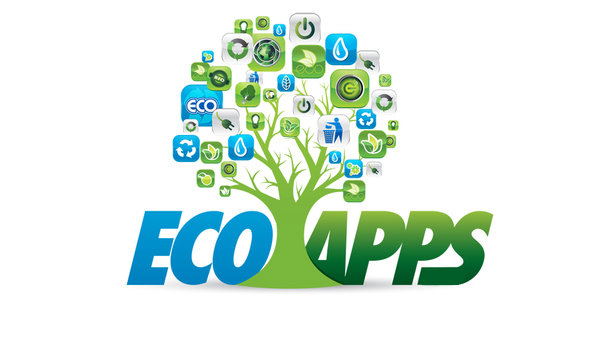 Here are the best apps that help you live on the greener side of the fence. 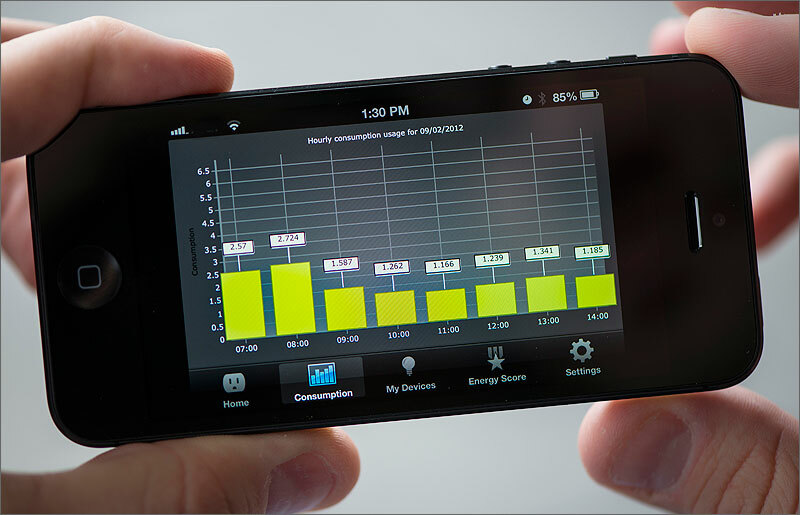 This app will keep track of your energy consumption over extended period of time and it will come up with specific strategies on how you can save energy. It provides you with customizable graphs that are easy to understand. Once you receive your score, challenge your family and friends to reduce it as much as possible. The green Outlet app makes it easy to identify which appliances are consuming more electricity and costing you more to help cut down your electricity bills. To begin with, you need to select any household appliances from an iron box to a water heater and the approximate time they are being used each day. 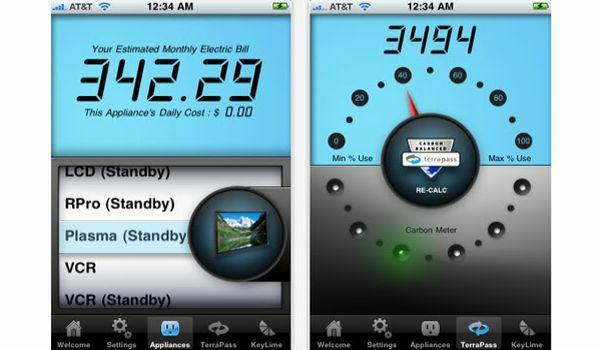 Green outlet uses this data to predict your electric bill and carbon footprint for the month. It also shows how much each appliance is costing you and the earth. If your carbon footprint crosses the U.S. 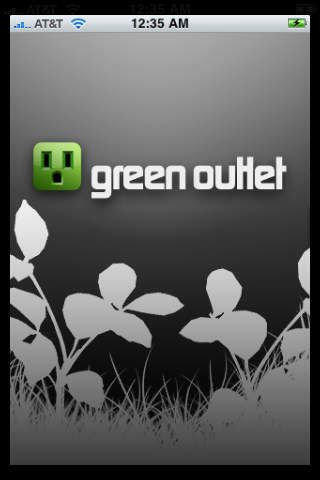 Governments recommended limits, the Green Outlet will warn you and suggest you to purchase carbon offsets. 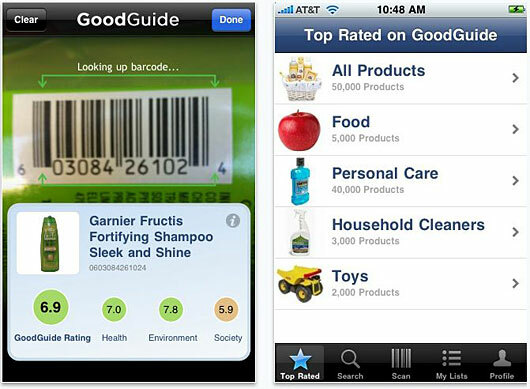 The Good Guide mobile app makes it easy to identify healthy, safe and environmentally sustainable products, instantly providing the information on your phone when you need it most. Its barcode scanning feature extracts product ratings and information on your mobile when you shop. All you need to do is open the app in a store, scan the barcode of products on your shopping list and immediately it will let you know if the product is nature-friendly or not. The Green Gas Saver is a great app that does wonderful job of warning you when you are driving too fast, or taking a turn too hard, both of which can hinder your fuel efficiency. 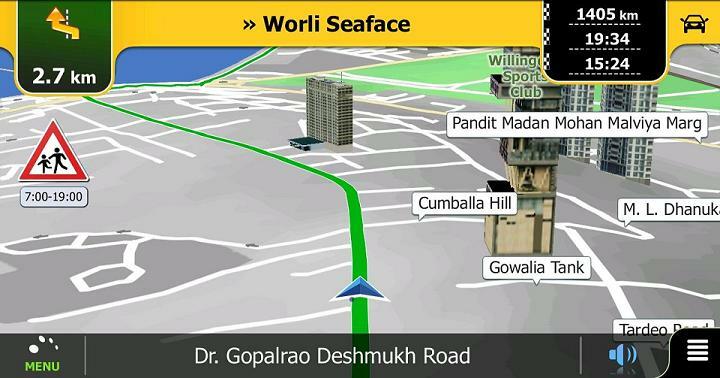 The app will also give you a score of your driving which tells you how green you were. Try to score better and save fuel. After using it for a couple of weeks, you will be surprised to see that you drive is more efficient than ever before and you will notice cut down on your fuel expenses. Electricity has a major impact on greenhouse gas emissions. Every year, nearly 2.8 W of electricity is wasted by an average mobile user due to overcharging. Any attempts made to save electricity can reduce the carbon dioxide emission. Green charging is a unique app that will help you in conserving power and hence helps in reducing Global warming. It starts functioning when the user will charge his/her phone. It informs the user when the phone battery is 100 % charged by producing a loud alarm and vibration and prompts the user to switch off the charger. It also displays other information such as the user’s battery status, stand by time and talk time. 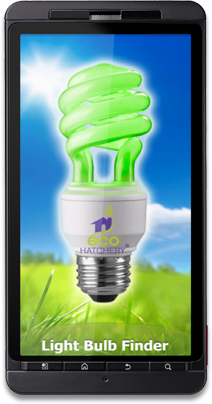 Light bulb finder is an app developed by Eco Hatchery. It is an energy saving app which helps users to decide which energy-saving bulbs are ideal for their own homes and budgets. 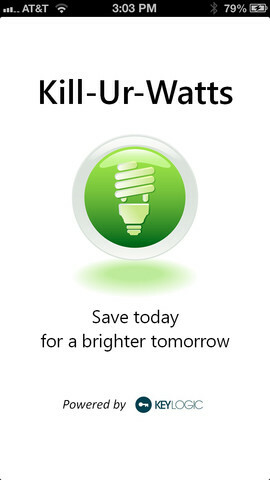 This app helps you switch from the conventional incandescent light bulbs to energy-saving varieties. The moment you input details about home fixtures and incandescent bulb styles, you get instant recommendations for energy-efficient bulbs with the right fit and quality in addition to their financial payback and their impact on the planet. According to a research an average household can cut down their electrical expenses by $110 every year by making the switch. Though energy-saving bulbs are expensive, the overall cost of buying and using them is significantly less in the long run. Also, they don’t require to be replaced as frequently as other bulbs. 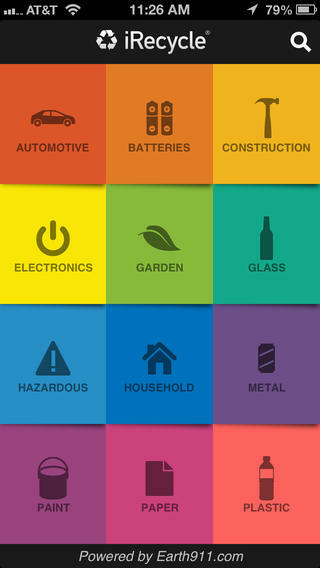 Light bulb finder can be downloaded for free on iPhone, iPad touch, iPod and Android devices. 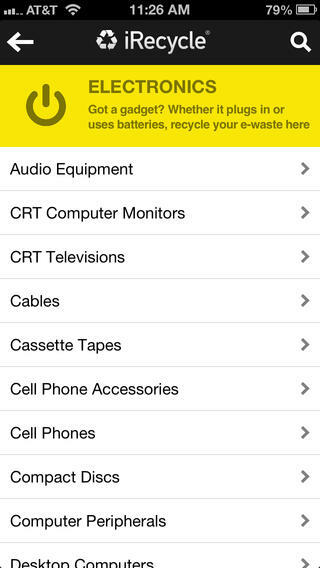 Earth911 has designed a premiere iPhone app that makes recycling locally super easy, explaining you clearly about what you can recycle and where to dump all the stuff. Enter your current location, Zip code, address or city and get instant access to local collection centers’ addresses, contact numbers, working hours and the type of materials they’ll accept. Even when you think that you are going green, sometimes you may be put in a situation where you ask yourself “can I recycle this and where to take it?” your phone has exact answers to such questions. The app is free and easy to use. What are you waiting for! Go, grab it.